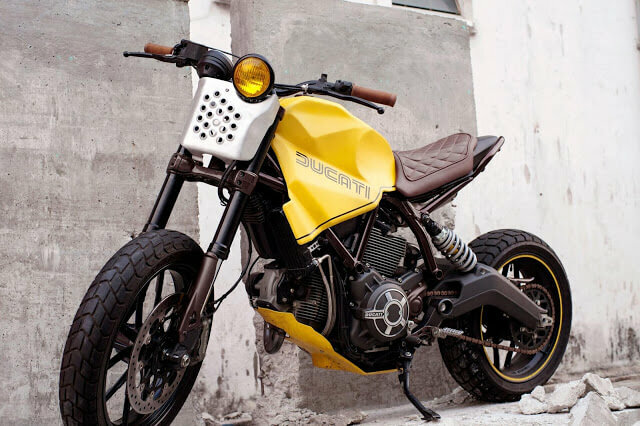 Dirty Fellow Cafe Racer will blow your mind!!! 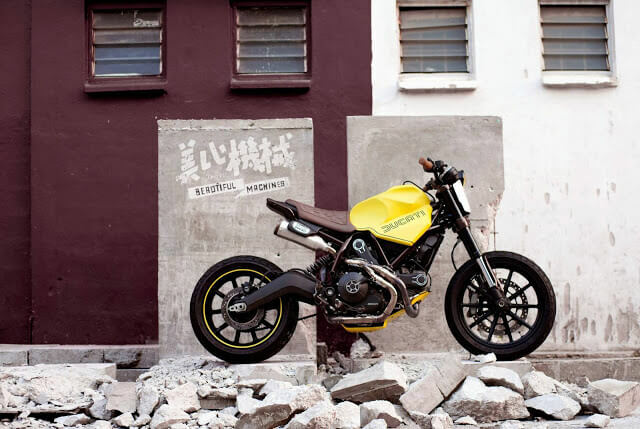 Dirty Fellow Cafe Racer is one heck of a bike! 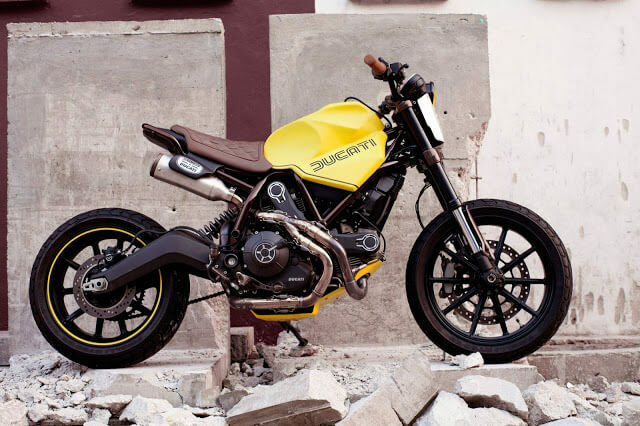 Now, this is a true Scrambler Ducati that really stands out from the crowd. 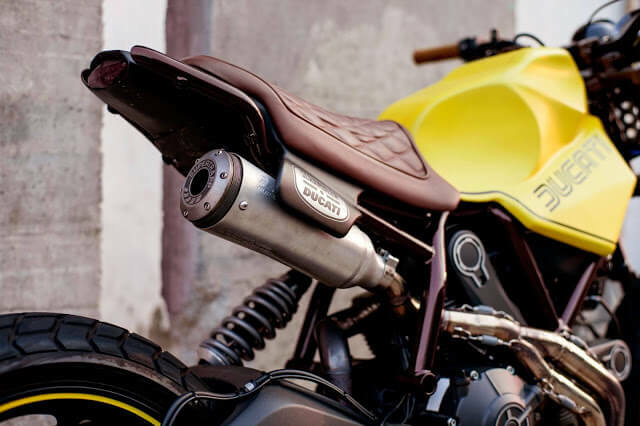 While other of its kind may be limited to changing paint and putting the most knobbly tires, the Dirty Fellow Cafe Racer is one of those beautiful machine that has its own style. Interestingly, this bike is pretty short and with a specific saddle and along with the yellow paint it makes a good piece of art. 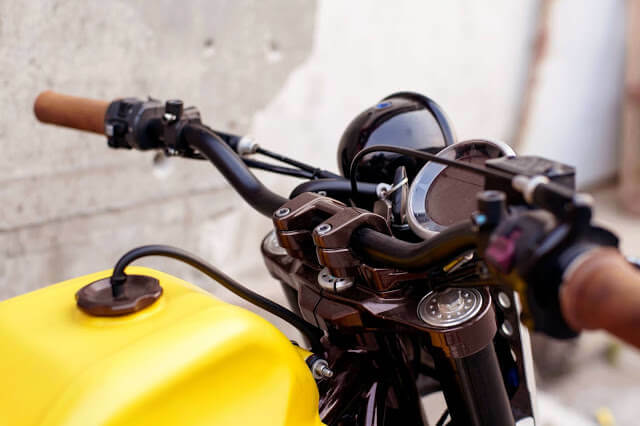 it’s unusual shapes will surely make any bike lover fall in love with it in a matter of seconds. Another unique feature is the front grille in the perforated metal as well as the tank that was modeled specifically for this bike. It’s a win-win project, folks- check it out! Absolutely Astonishing – Testing a 75-Ton Rocket Engine! 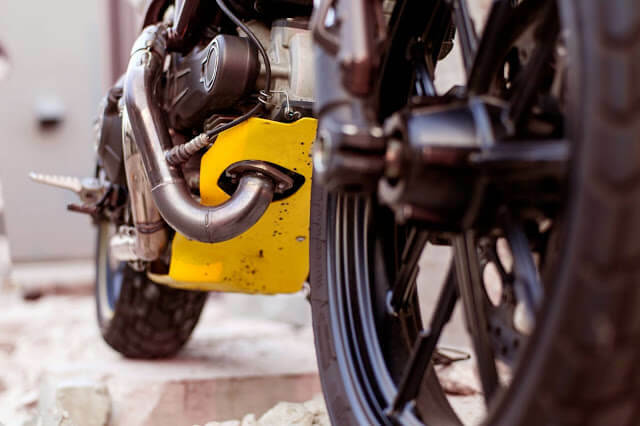 Easy and Accessible Motorcycle Storage – GENIUS!! One Of A Kind Custom Kawasaki ZX14 By Platinum Motorcycles! Lawn mower powered by a 350 c.i. small block Chevy engine!